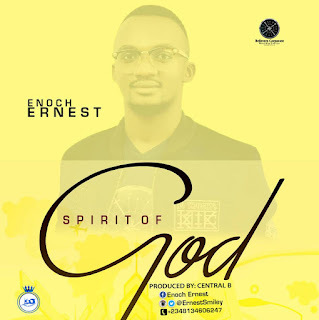 Sacred worshipper, singer, songwriter, teacher and choreographer, Enoch Ernest popularly known as Ernest Miley who got his breakthrough from popular TV Reality Show, Dance With Peter (Psquare) sponsored by GLO is out to break yoke, chains and barriers with Holy Ghost filled song titled, "Spirit of God" produced by Central B. The Kaduna born and a native of Tiv from Benue State wrote and recorded this power-packed song to set all captives free in the name of Jesus. 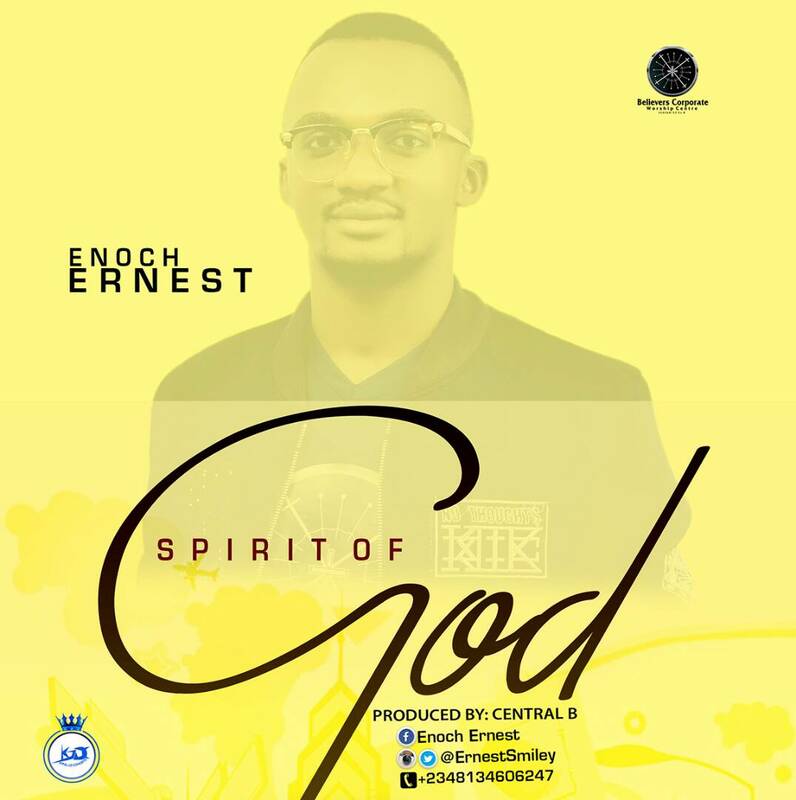 This song is a prayer surrendering to the holy spirit in totality his supreme power and leadings says the Residents of BCWC (BELIEVERS CORPORATE WORSHIP CENTRE) and the CEO of S-Rhythm Galaxy. Download and spread it all over the world until everyone starts praying for the Holy Ghost to take charge and perform His will in the midst of His people.